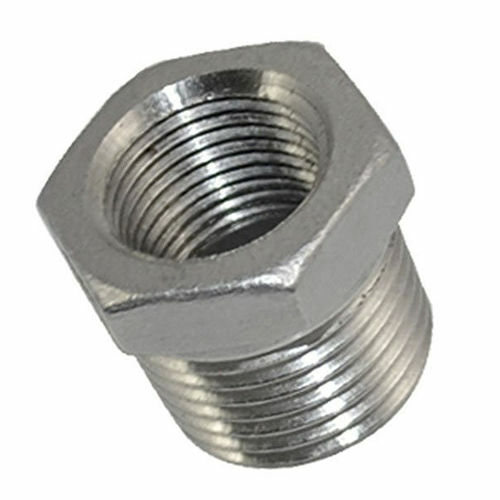 Nickel plated brass Pipe fittings (nicked plated brass standard fittings) are made of nickel plated brass or natural brass for corrosion resistance, ductility at high temperatures, and low magnetic permeability. 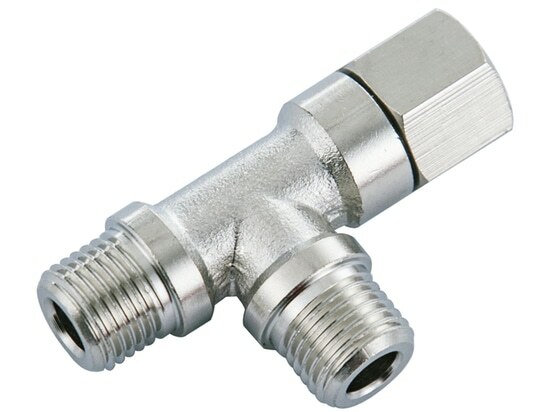 Brass Pipe fittings are ideal for pneumatic and hydraulic control equipment at low to medium pressure, including water, refrigeration fluids, instrumentation controls, greases, fuels, LP and natural gasses. 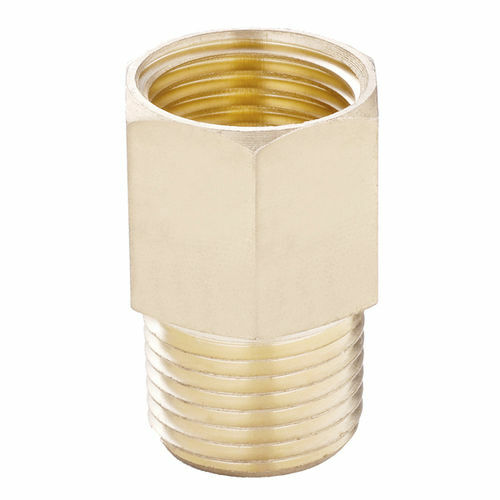 This brass pipe fittings have a good resistance to vibration and pipe movement. The operating temperatures range for brass pipe fittings from -53 to 121 degrees C (-65 to 250 degrees F). Working pressure up to 1,000 psi. Pneuflex's brass pipe fittings come in a large range of sizes and configurations to satisfy various piping demands and provide essential links between components. Designed for use with copper, brass and iron pipe. Accommodate thread sizes ranging from BSPT, BSPP, and NPT 1/8" to 1". 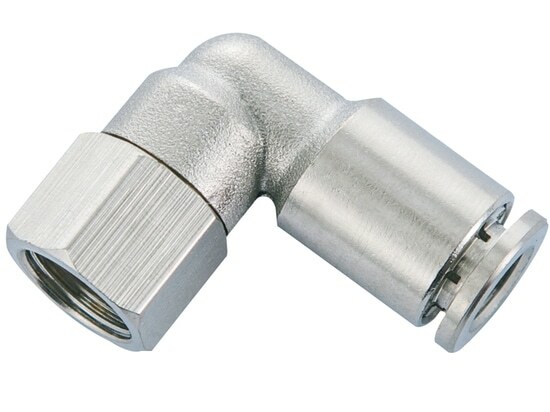 Nickel Plated Brass Pipe Fittings, accommodate thread sizes ranging from BSPT, BSPP, NPT 1/8" to 1".